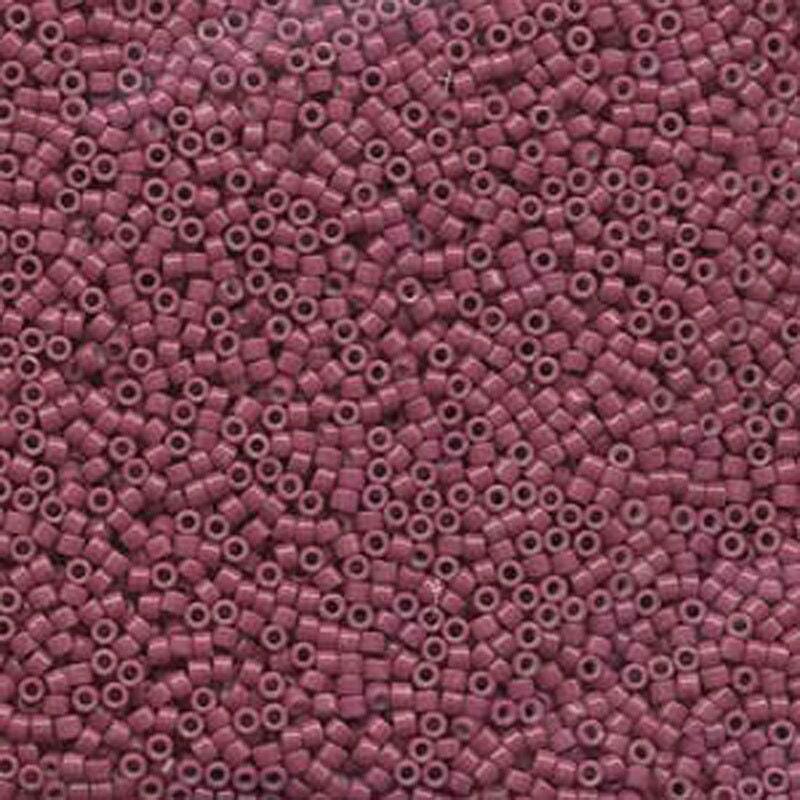 Dyed Opaque Wine or Dark Rose Miyuki Delica glass seed beads in a 7.2 gram tube. Japanese Miyuki seed beads are recognized worldwide for their beautiful color and consistency making them perfect for bead weaving. A must for every beader! Great selection of delicas and super fast shipping. Perfect transaction.